Following the Matadors’ 3-0 dismantling of 20-win Big West Conference rival UC Davis at the Matadome, CSUN head coach Jeff Stork was asked about the ease with which the his team repelled the Aggies Friday night. His response made it seem like the remarkable night was just another day at the office for CSUN (12-11, 6-5 Big West). “Not surprised at all,” Stork said of his Matadors hitting a blistering season-high .465 and dominating UC Davis thoroughly. 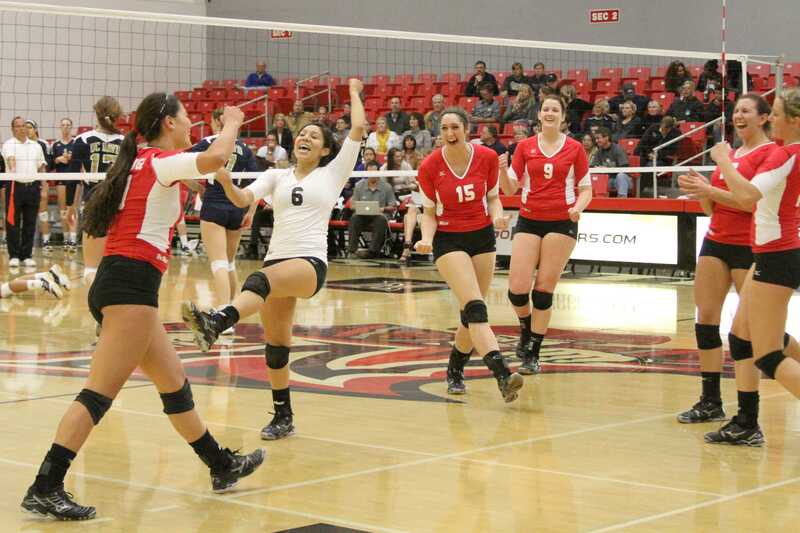 CSUN blasted the Aggies (20-7, 6-6) with 55 kills while limiting them to only 32 for the game. No Matador hit below .353. Middle blocker Casey Hinger had 12 kills in 16 attempts (.750 hitting). “Wow, I didn’t know that,” said a wide-eyed Hinger when told of her hitting percentage. Despite the amazing level of offense on the night, Hinger’s reaction to her own production was the most astoundment anyone on the Matador side expressed following their performance. Opposite hitter Natalie Allen, who also had 12 kills, stopped just short of saying the showing was expected, and credited CSUN’s scouting of UCD for the result. With how badly UC Davis was kicked around, one could say Stork’s degree of scouting on the Aggies was almost like cheating. But Allen giveth and Allen taketh away. 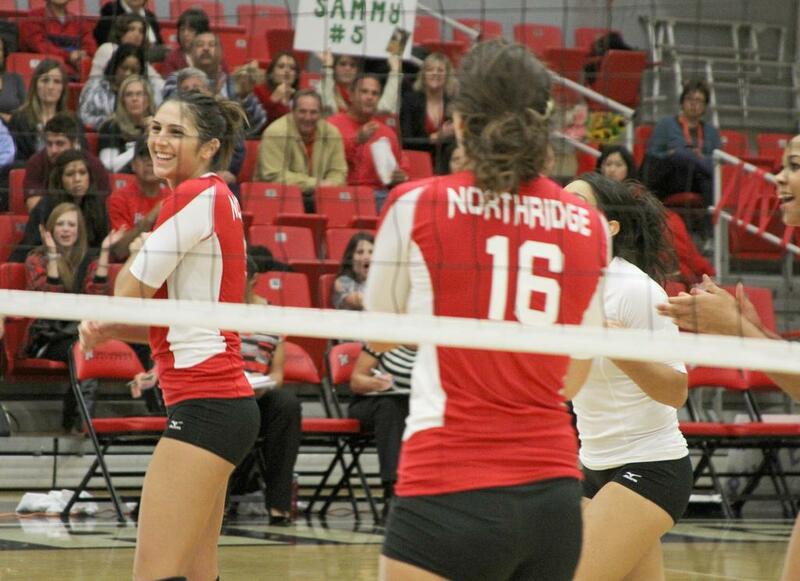 The opposite hitter’s following two kill attempts went down and CSUN won the match, 25-23. “They (UC Davis) were blocking me a lot so I was figuring out where to hit around them and I found tips and shots a lot,” Allen said. By the second set, there was no stopping Allen. 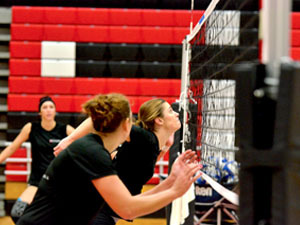 The Matadors led from wire to wire behind her six kills, building an advantage as big as 10 points. UC Davis outside hitter Devon Damelio, who had carried her squad with seven kills in the first set, only had two in the second as CSUN punished UCD, 25-16. 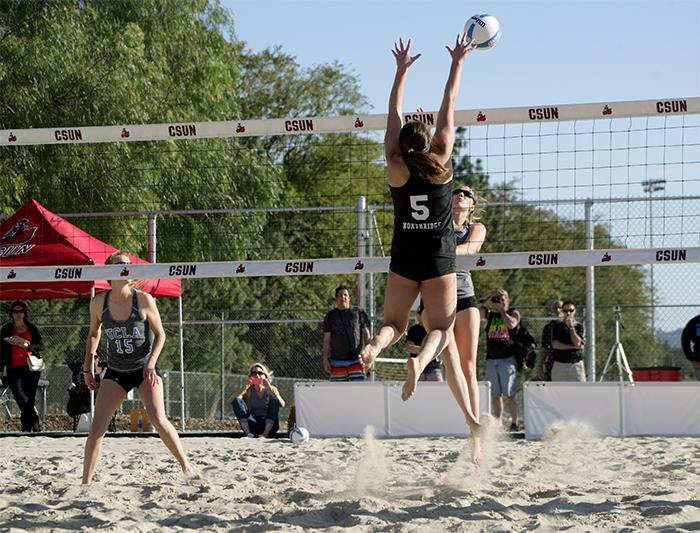 The third set belonged to CSUN outside hitter Mahina Haina. She had seven of her game-high 15 kills in it. More importantly, Damelio had no part of the Aggies’ eight-kill effort in the frame as her team was finished off with a 25-17 defeat. Aggie outside hitter Allison Whitson, the No. 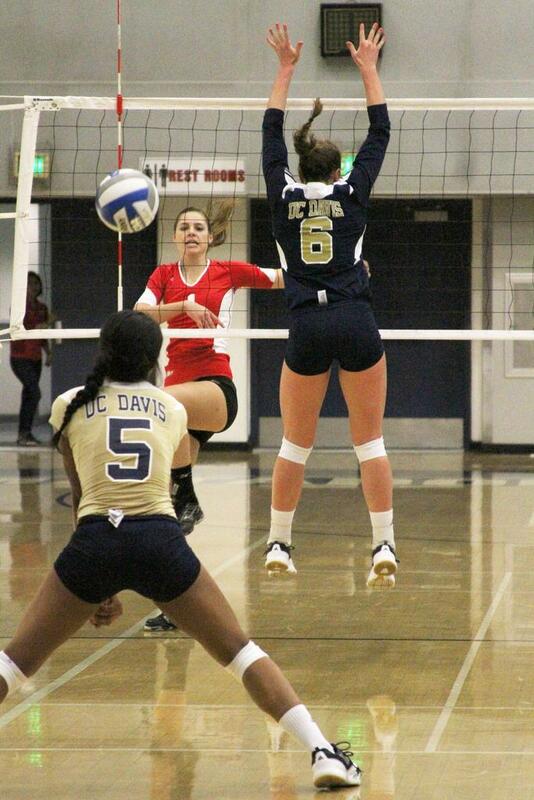 6 kill getter in the Big West who averages 3.63 kills per set, was limited to five and hit .045 for the night. And while CSUN wasn’t surprised at how well it played on the night, players admitted the sustaining of such a high level of play throughout an entire match was something they hadn’t done before UCD came into town. 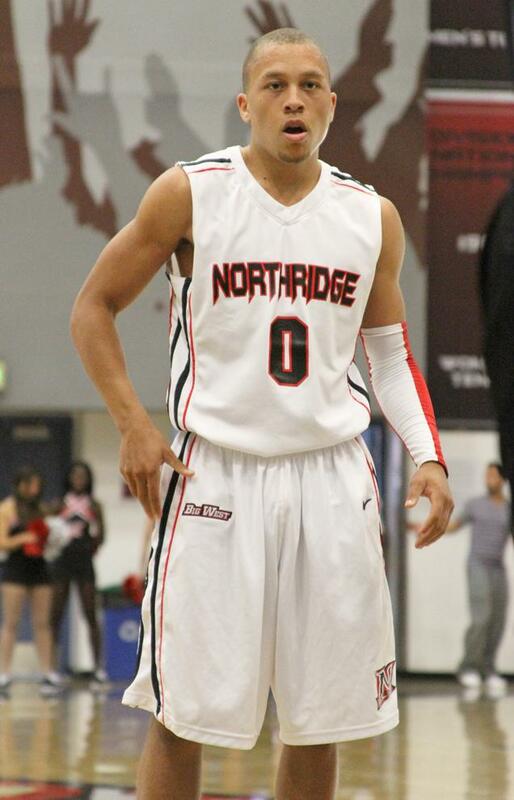 CSUN will have less than 24 hours to enjoy its proficient win. Pacific is up next on the schedule Saturday night. How tough will it be for the Matadors to still be firing on all cylinders then? Lookin’ good Matadors. Keep up the good work and win tonight!